SOLD!!! 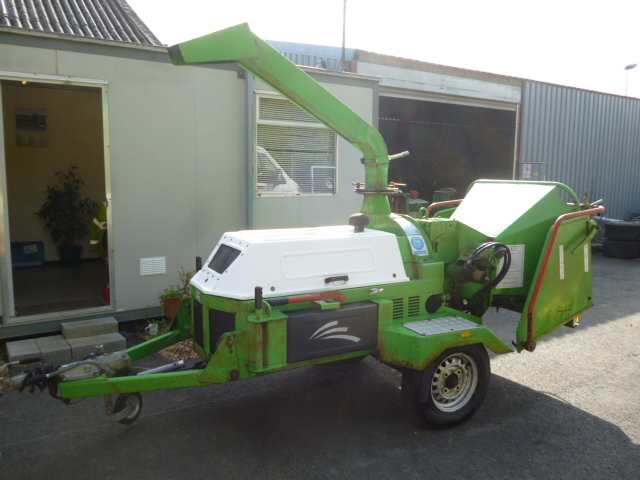 GREENMECH WOOD CHIPPER ARBORIST 19 28 MT50 SOLD! 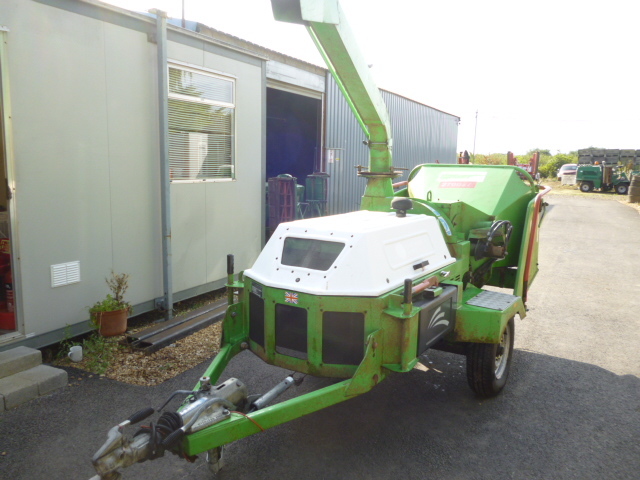 Brief Description: GREENMECH WOOD CHIPPER. ONLY 440 HOURS. 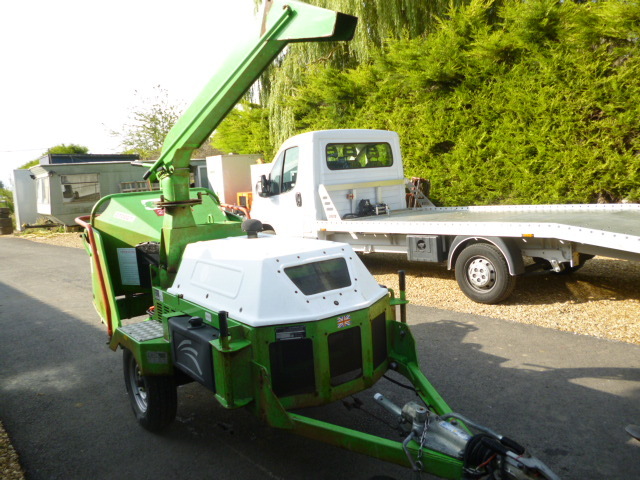 ARBORIST 19 28 MT50D. EX ENVIRONMENT AGENCY. NEW BATTERY FITTED READY TO GO. 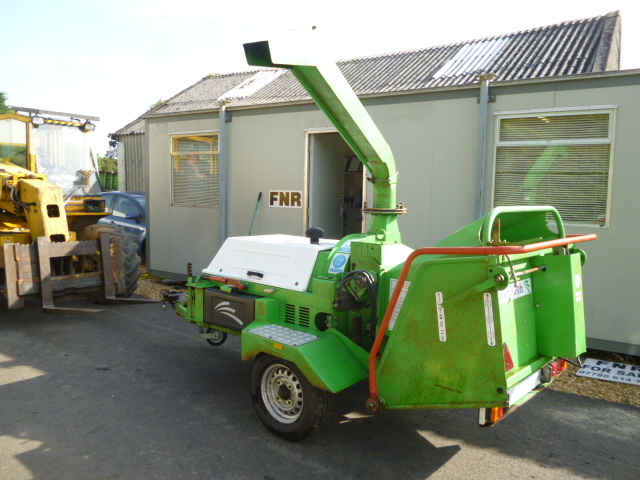 7.5" ROAD-TOWED WOOD CHIPPER. 50HP IZUZU DIESEL ENGINE.